In anticipation for the opening of Pandora: The World of Avatar in Disney’s Animal Kingdom, I thought it appropriate to write about the space of land that it resides on, as well as what was and could have been done with it. All of this information has been gathered from stories I have been told by friends, articles I have read (linked at the end), and other knowledge I have gathered along the way while researching the park. When Animal Kingdom was in its imagineering phase, it was established that not only would Animal Kingdom reflect the beauty of our natural world and encourage efforts to conserve it, but that the park would also be home to the fantastic beasts (excuse my reference) of our wildest dreams. This is how what is now referenced as “Beastly Kingdom” by fans and historians alike was born into plans. The land that would have been is also even to this day highly referenced in art and icons around the Animal Kingdom that we know today– The park logo even includes a dragon, as well as a dragon’s head is seen at the park entrance, and a section of the parking lot is named after the mythical unicorn. Beastly Kingdom would have had two sides to it: a light side, and a dark side. As one would imagine, the lighter side involved more family-friendly, lighthearted attractions– There was rumoured to have been plans for a unicorn attraction, as well as plans for Fantasia-themed areas and a griffin. The darker side would feature more fearsome creatures such as dragons, and would feature thrilling rides to match. With how costly building an entirely new park is, there were some cuts and postponed projects along the way. Must to the dismay of the imagineers involved, Beastly Kingdom met the same fate. Initially being postponed until the park got on its feet, the land that Beastly Kingdom would rest upon was temporarily filled by Camp Minnie-Mickey, which served as a sort of place-holder and housed Pocahontas and Her Forest Friends, Festival of the Lion King, and many other meet and greet opportunities. This area was only supposed to exist for a year or so, until the plans for Beastly Kingdom could be finalized and brought into production. The land even featured a dragon fountain, hinting at the planned future of the area. 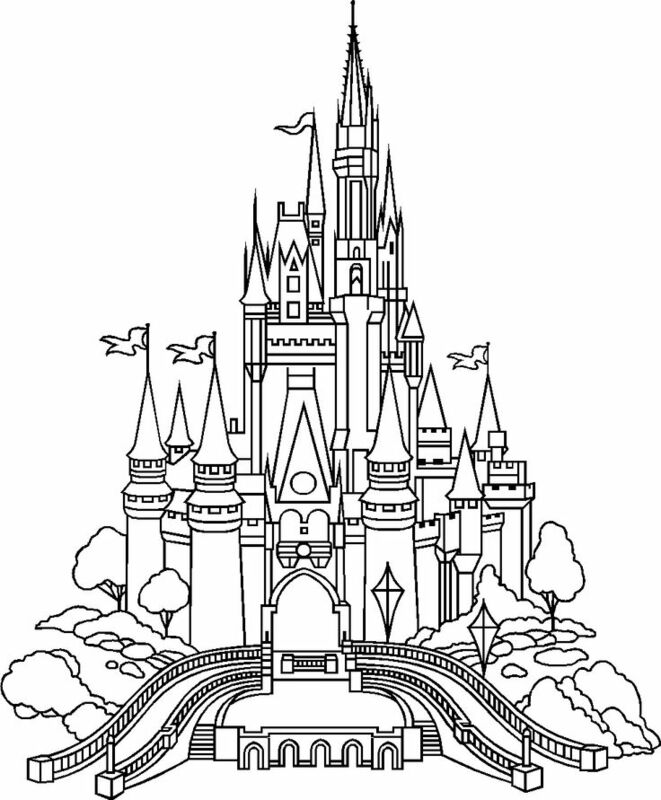 However, the amount of time that the area would be occupied continued to expand, as there was no real need or financial means for Beastly Kingdom to be built– While Animal Kingdom was not necessarily a smash hit, it was not so much a failure as to justify spending the large sum of money that it would take to produce the new land. Rumour has it that in the time that Camp Minnie-Mickey occupied the space, imagineers involved with Beastly Kingdom became increasingly frustrated. Their plans were continuously pushed back, and they were given less and less of a budget to work out. Some imagineers, according to rumour, left the company altogether and went to work for Universal Orlando on a new gate being opened on their land: Islands of Adventure. When Islands was opened in 1999, the similarity to the plans for Beastly Kingdom was clear– they had nearly been copy-pasted into the Lost Continent and “Merlinwood” areas of the park. Then-CEO Michael Eisner even noted the similarities between the plans and the new area on a research trip he took to the park when it first opened. Today, only fragments of this can be seen, as most of the area and attractions involved were re-themed and even removed completely to make way for the wildly successful The Wizarding World of Harry Potter: Hogsmeade. This was the final nail in the coffin for Beastly Kingdom. Disney would not finance and approve the area to be built as it would simply make them appear to be directly copying their competitor. Camp Minnie-Mickey became more or less permanent for 15 years, only eventually closing in 2014 to make way for the newly announced Pandora: The World of Avatar to break ground. There is not much anyone can say about whether or not Beastly Kingdom will ever come to fruition. With the apparent pending success of Pandora, one can only speculate as to how long that land will continue to exist, or if Beastly Kingdom will eventually come to be in some other form. For now, we can only dream of what could have been, and look to the future of Disney’s Imagineering capabilities.